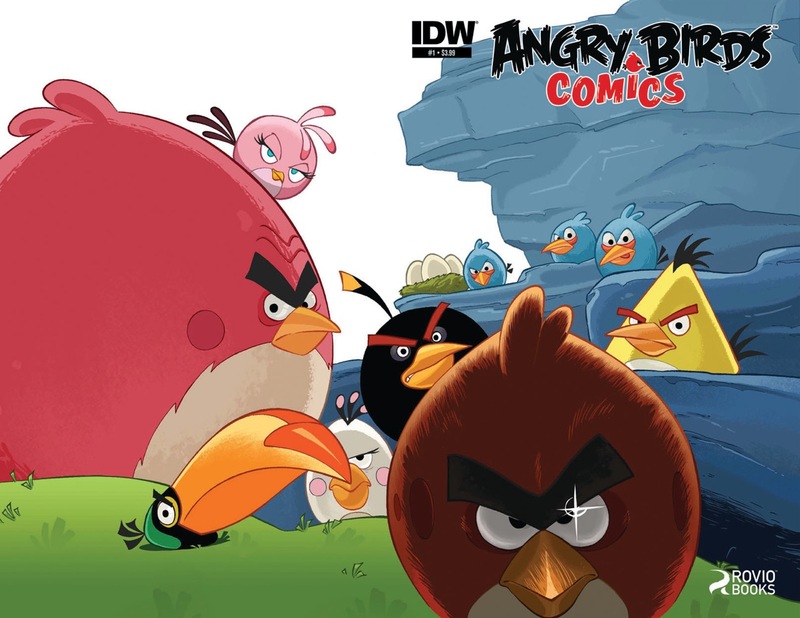 The unstoppable international phenomenon known as Rovio Studio’s Angry Birds continues with the new Angry Birds full-color comic book series from IDW Publishing. It’s written by Jeff Parker and illustrated by Paco Rodriques. “Angry Birds is based on the wildly popular mobile game by Rovio in which less-than-pleased birds launch all-out attacks on nefarious porkers. IDW’s series is just the latest feather in the cap for Rovio’s monster franchise, which has already spawned countless toys, shirts, games and more, including a film set to land in 2016.” Now you know. Check out the interview with Jeff Parker over at Comic Book Resources.